Let us help you keep your equipment in tip-top shape. Need service or a repair? We perform routine maintenance and repairs on equipment we sell. Call (877) 872-2417 for your repair and servicing needs. 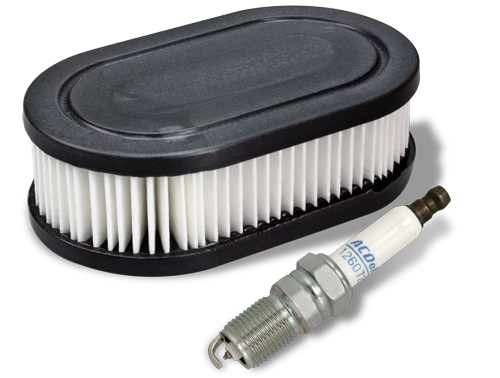 Filters, spark plugs, tires, blades, fuel caps—getting your parts couldn’t be easier. and part number, if available. Call our parts hotline at (877) 872-2417 and speak with a staff member. Sit back and wait for your part to arrive.